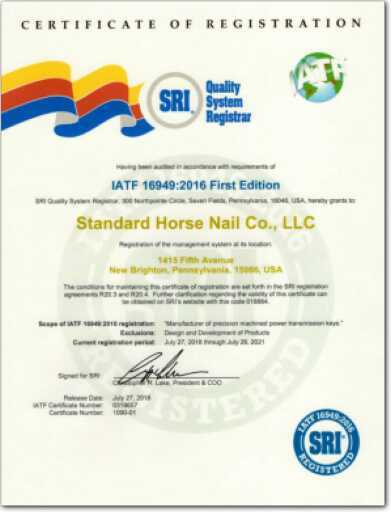 Standard Horse Nail has been making consistent and high quality woodruff keys since 1907. Our unique method of mass production is faster and more efficient than any other traditional production method. We are a tier 1 automotive supplier and are TS16949 ISO 9001-2008 certified. We offer standard, non-rok, hi-pro and metric woodruff keys. All of our keys make it to our customers stress free. You buy it, we ship it, on time and accurately. Woodruff keys are machined metal fasteners used to transfer torque from a shaft to gears where tight tolerances and functionality are vital. They are precisely a fail-safe device to ensure that the key breaks before the gears do, cutting replacement costs down significantly. Woodruff keys are used in a variety of applications including, lawn and garden equipment, automobiles, trucks, pumps, electric motors, agricultural equipment and other heavy equipment. They are used more often than machine keys in automated assemblies, such as automotive, because they are easier to feed and maintain tight tolerances. No matter the application though, the woodruff key's job is the same, to transfer the torque by locking the gears into the crank shaft. Stanho imperial woodruff keys are made in all standard sizes. Carbon steel woodruff keys are made from cold drawn SAE-1035 steel. Alloy woodruff keys normally are made from SAE-8630 steel. Alloy keys are heat treated to Rockwell "C" 40-50. Stainless Woodruff keys are also available in standard 316 Stainless Steel. Thickness Tolerance – Fractional Size to plus .001 minus 000. Special sizes, types of materials and heat treatments of Stanho woodruff keys are available. 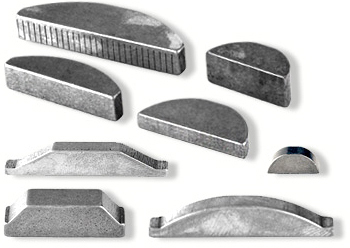 Standard metric woodruff keys are provided in SAE 1045 steel and are manufactured to the DIN, JIS, EN and ISO standards. As with all of our standard imperial woodruff keys, special materials, treatments and sizes can be quoted per your print. 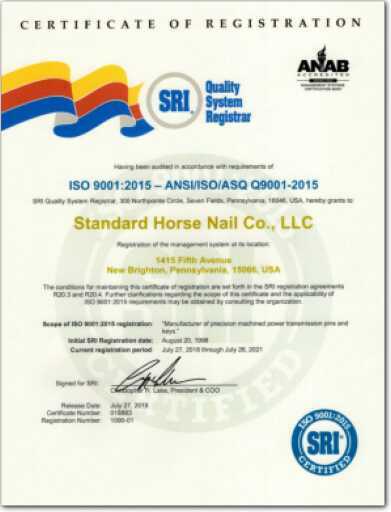 For more information about Stanho's quality keys and pins, call us today at 724.846.4660 or click here to contact us.